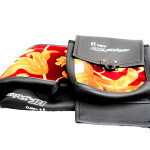 Seat covers are used to protect the seat from wear and tear and thus give the seat a long life. They also provide high comfort. Our manufacture cover could be found in various styles and design depending on summer and rainy season. 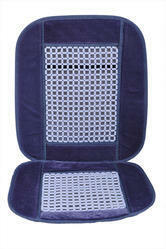 In summer generally velvet cloth seat covers are used, it is in various colors, design and style for comfortable driving. It is a polyester based fabric having High Density Foam. - Seven colours and their combinations are available. Being one of the trusted firms in the industry, we are highly engaged in providing a unique range of Velvet Car Seat Cover. Our rapidly growing organization is indulged in offering a high quality Red Velvet Seat Cover that is available in numerous sizes. As a quality driven enterprise, we are engaged in providing a high quality range of Velvet Car Seat Cover.